Dentist Marietta GA – Here to make you smile! Welcome to Kennestone Dental Group – the dental practice of Marietta Dentist Dr Kurtis Robinson. Located in the heart of Marietta, we have been the dentist of choice for local families for over 19 years. In that time, we have always believed in going the extra mile to make you feel at home in our office. 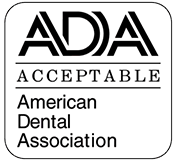 We offer comprehensive dental services at affordable prices. 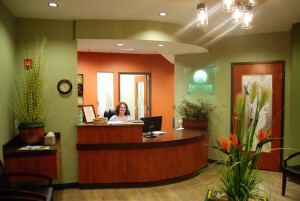 Come visit us and see why so many patients call us their dental home! “Really enjoyed my time there. They take good care of you from the moment you walk in until you leave. Great doctor and team!” – Mary D.
“The kind and caring staff has eliminated any fear of going to the dentist from the very first visit for each of our children.” – Frank D.